•What insurance do you accept? 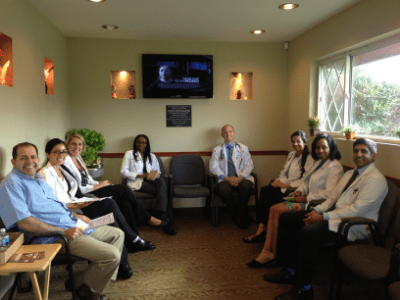 We accept ALL insurances ​including HMO and all Medicaid. •What if I have HMO insurance? 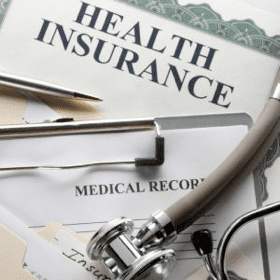 If you have HMO insurance such as HAP or Blue Care Network, HMO Medicaid (Great Lakes, Molina, Health Plan of Michigan, Total Health Care, or Midwest Health Plan) you must call your insurance first and sign up with Dr. Neil Jaddou as your primary care doctor before you see him otherwise you will end up with a bill. •What if I don't have insurance? 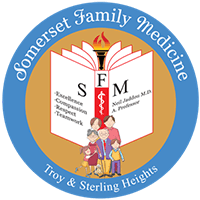 Somerset Family Practice understands that not everyone has insurance and can afford the high cost of health care. We are committed to making health care available to everyone and affordable. •What payment method do you accept? 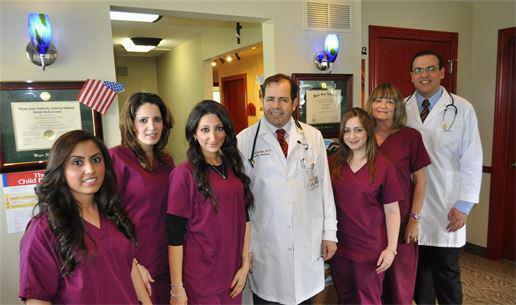 We accept Cash or Credit Card (no checks) at the time of visit before you see the doctor. Self-pay visits cost $150.